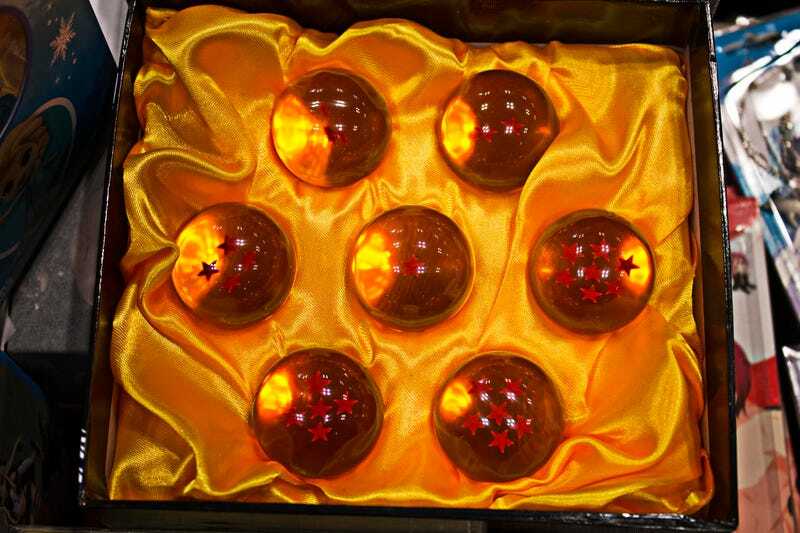 Dragon Balls at the 2015 New York Comic Con. Dragon Balls at the 2015 New York Comic Con. New York, NY. By Evans Alex Andre.